When you visit our office, your smile is our top priority. Dr. Robert Java & our entire team is dedicated to providing you with the personalized, gentle care that you deserve. We accept Preferred Provider Organization (PPO) plans. As a courtesy to our patients we will file your dental claim on your behalf. The plans listed below are insurances we are contracted with. If your plan is not listed below please call the office. We will be more than happy to assist you with any questions you may have. 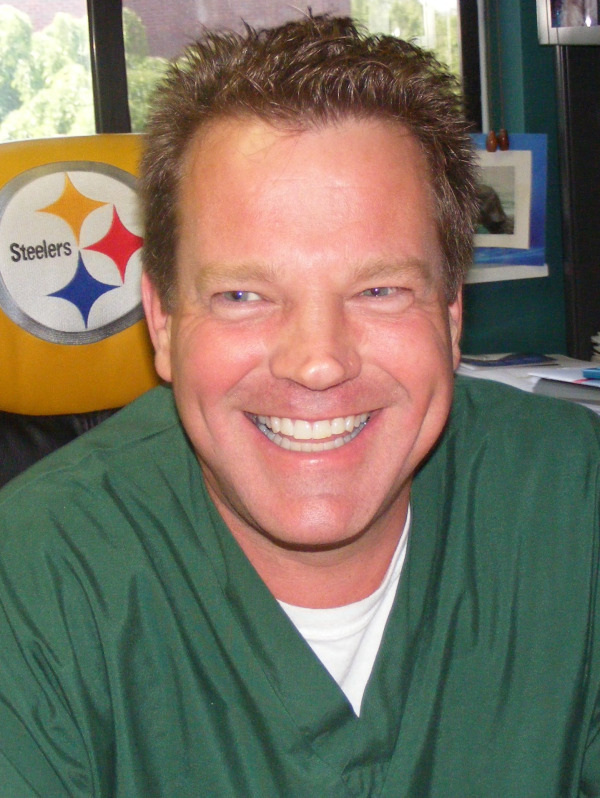 Woodbridge Dentist, Dr. Robert Java is dedicated to excellence in general and cosmetic dentistry! Call us to schedule your appointment for Invisalign, Lumineer Veneers, Whitening, or Implants. Dr. Java is your Smile Makeover Dentist! Call our Woodbride office!